Here’s a great guide to seating around a rectangular table. A chunky wood dining table easily seats six and many more especially when paired with metal chairs with a small footprint. 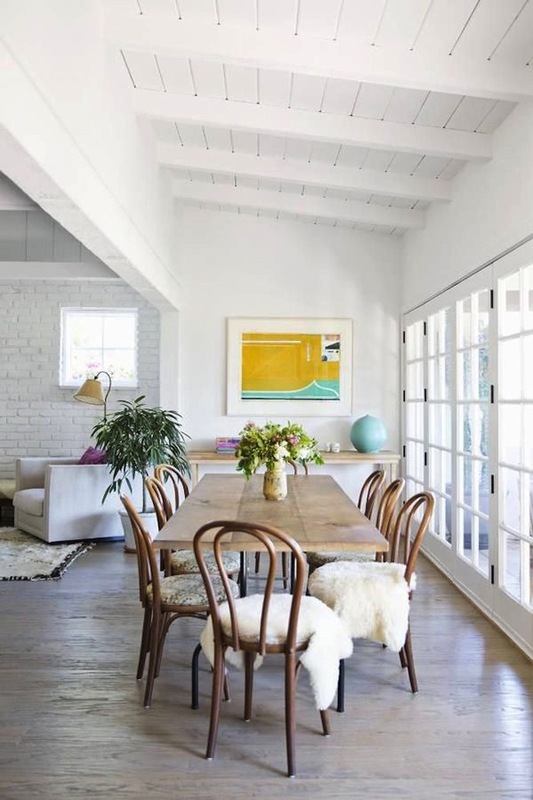 Want to make a small dining area feel light and airy as well as more spacious? 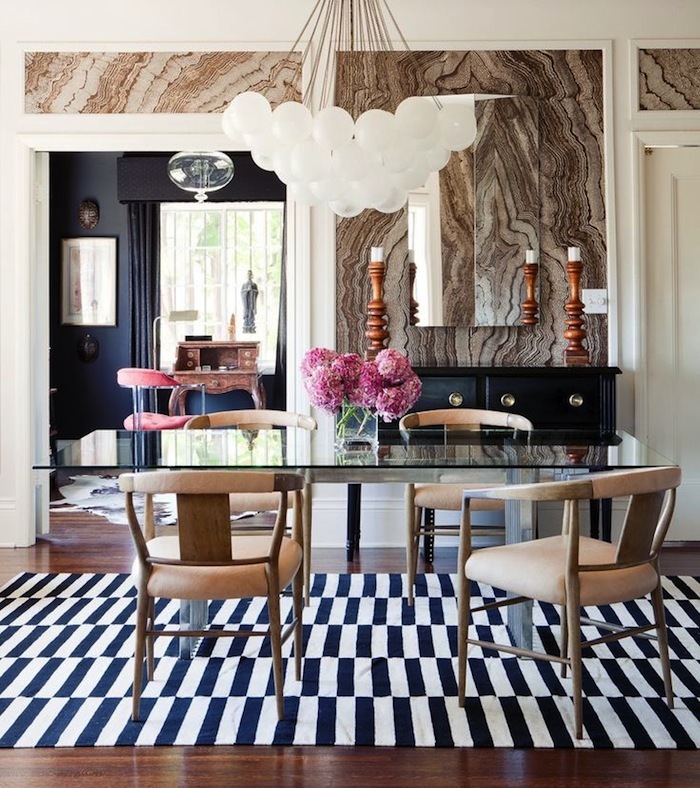 Ghost chairs and an acrylic rectangular table base will do the trick. 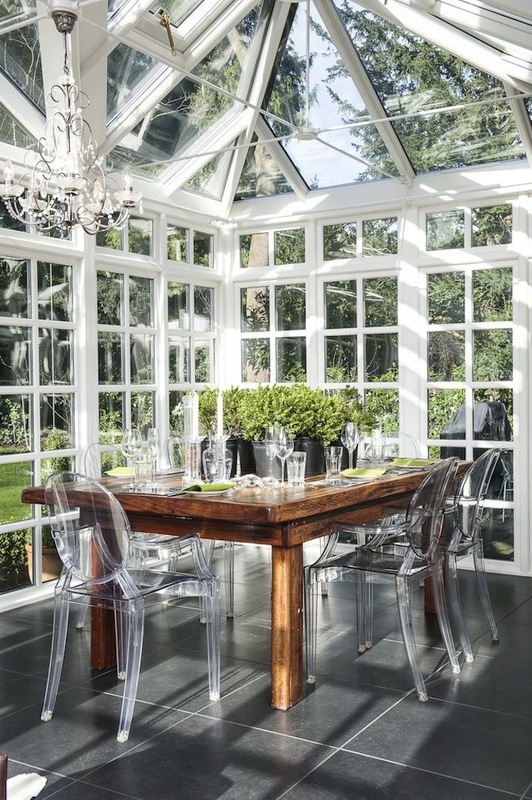 White is beautiful in this open to the outdoors dining room. An all-white rectangular table is surrounded by white upholstered chairs and a long bench. Love the way the dark wood seems to enhance the white. 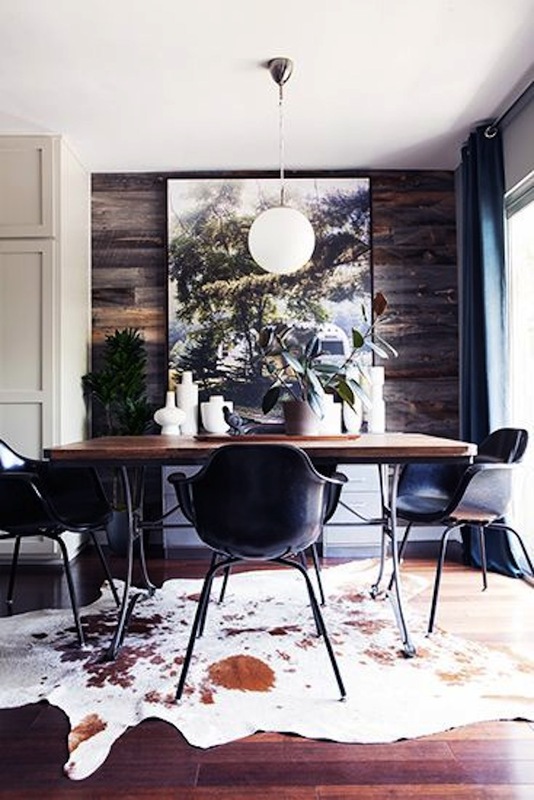 A rectangular wood table with a simple iron base can be just right. Pops of golden color from the armchairs and wall art wake up the space. Who could resist eight beautiful Panton chairs? Actually ten would be perfect for this all wood rectangular wood table. 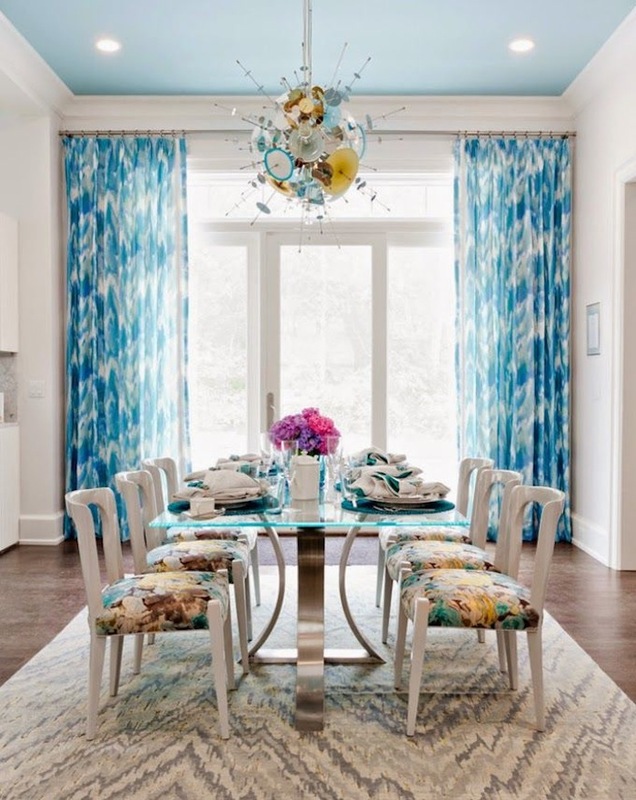 Fabulous color and a rectangular glass top on a metal base make this dining room sing. 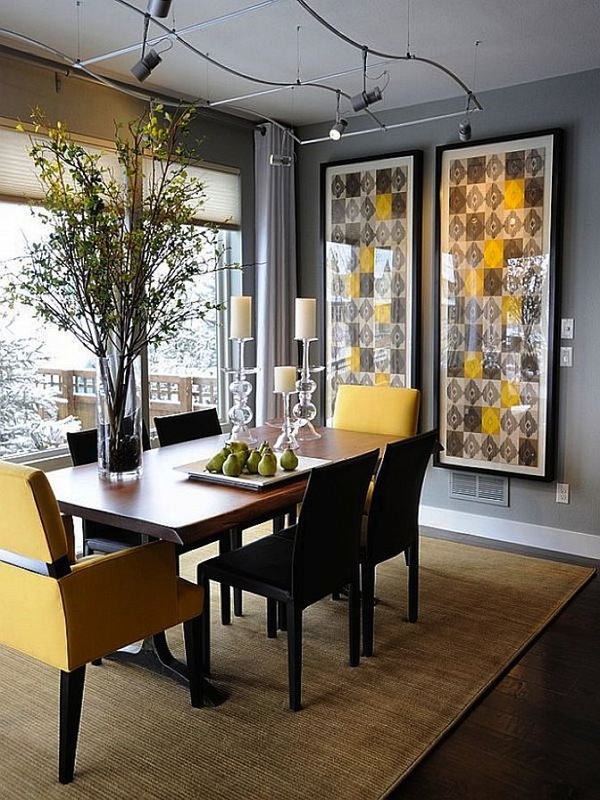 We have a feeling this cheerful dining space is used from morning to night. 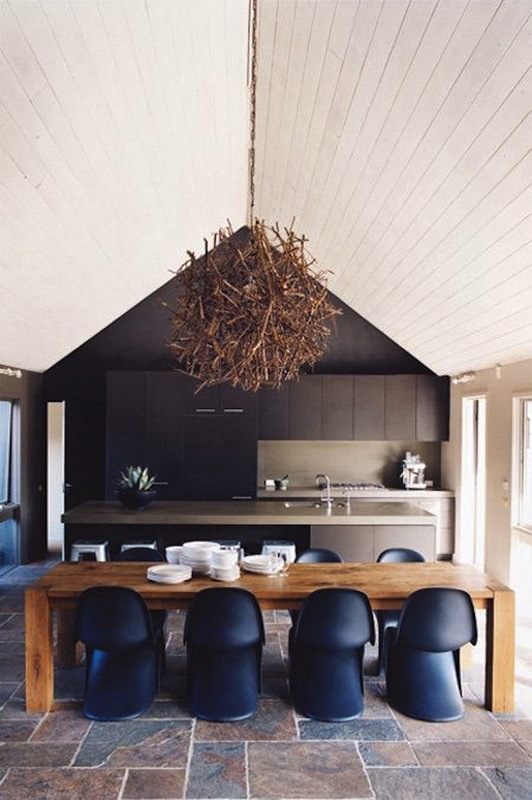 Don’t you love this wonderful space with Ghost chairs and a solid wood table? 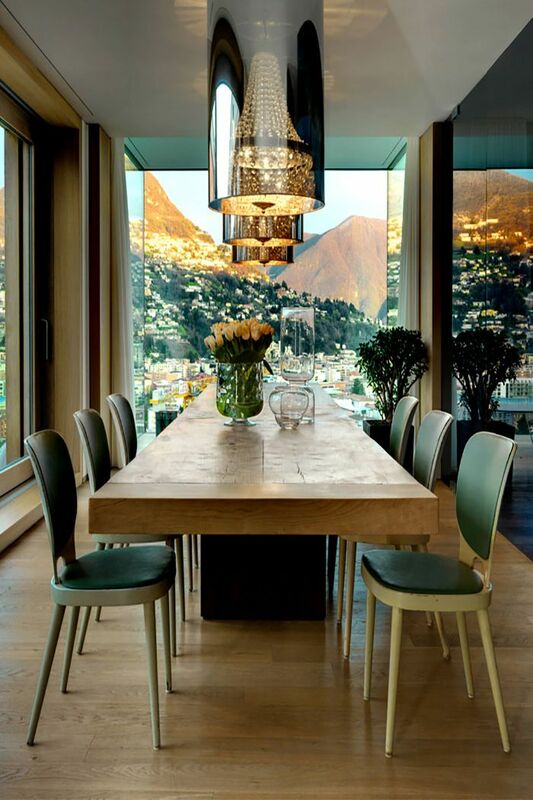 A rectangular table with metal base and glass top is just right for this stunning dining room. Image Sources: Pinterest.com; FabForgottenNobility.tumble.com; Diecn.com; VTInteriors.blogspot.com; DomaineHome.com; HouseOfTurquoise.com; AngelStyle.tumblr.net; ElleDecor.com; YouHaveBeenHereSometime.com.